Nokia just released a new software update for their new Windows Phone 8 lineup. The update will improve touch screen functions among other things. Read the changelog after the break. The Nokia Lumia 920 has a very interesting camera with its optical image stabilization technology And the Galaxy S4 rock a nice 13 megapixel camera, but with software based image stabilization instead. 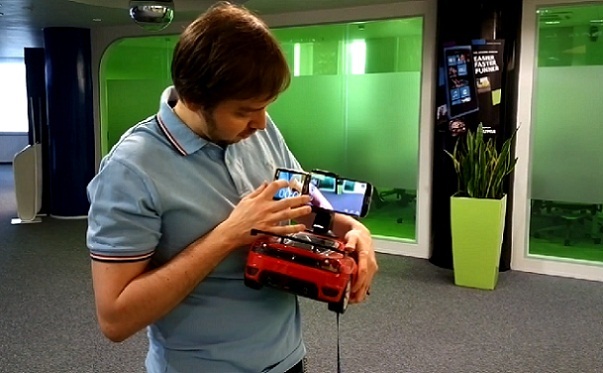 The guys over at WP7Forum.ru have done a video comparison of the two devices. Check out the video after the break. PhoneArena just published a review of the Acer Liquid E1. This is their latest Android smartphone aiming at the affordable lower mid-range market. Watch the video review after the break. Samsung or Nokia Lumia? That’s the question. The smartphone market is exploding and there are more devices than ever to choose from. So, when it’s time to get a new phone the biggest questions is, which one? Should I go for Android, iOS or Windows Phone? Which make and model? Samsung Lumia? I have done a write up here about some of the most popular phones out there that hopefully will make your choice a little bit easier. Read the whole thing after the break!